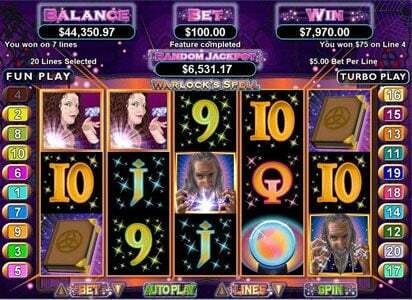 Each week a new slot is chosen to be the theme for a special 50% Match Bonus. Check the casino website for the current game of the week. Slotastic is indeed a fantastic Casino and the site excites you from the moment you open it, with a parade of progressive jackpots calling you to collect dream winnings from the wonderful selection of games offered by RealTime Gaming. Slotastic Casino was established in 2009 and this casino is operated by Greaves trend Ltd, Cyprus and is registered under the jurisdiction of Curacao. Players who are looking for great entertainment would enjoy what Slotastic has to offer which includes a large slot variety, networked progressive slots, customer service on a 24/7 basis, fast efficient withdrawal options and fantastic promotional Bonuses and interesting tournaments. Your journey with Slotastic Casino will start with a $300 free welcome bonus and continue thereafter with great promotions offering happy weekend raffle, $ 200 free on second deposit, midweek madness, slot of the week, progressive slot of the month, monthly paychecks and comp points. 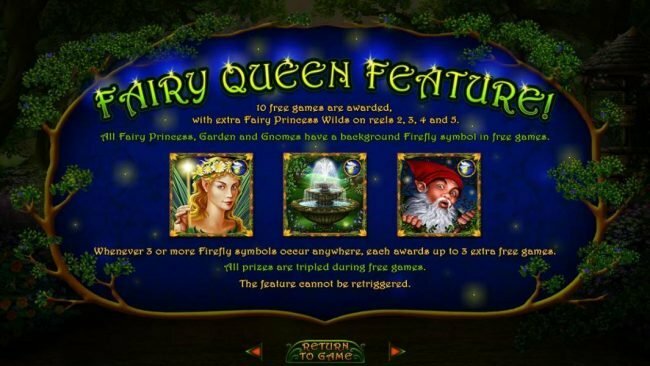 Currently the Enchanted Garden Slot offers a promotion with a deposit of $20, which will give players a whole 80 enchanted spins. Slotastic Casino enjoys the phenomenal graphics that comes with the stamp of approval offered by the best RealTime Gaming, game variety is wide-ranging with baccarat, blackjack available from the table games section with video poker section offering jacks or better and joker poker and more, keno is also available and the Slots offers games including the hot favourites such as Naughty or Nice, Ocean Oddities, Texan Tycoon, Rudolph’s Revenge and the latest phenomena Voodoo Magic. 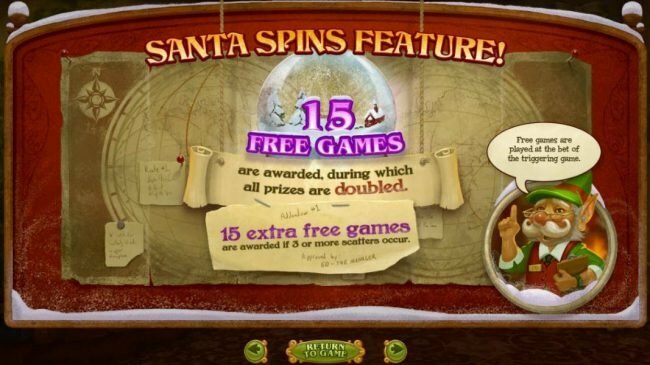 Real Time Gaming offers excellent animated graphics, the best in superb sound effects and new innovated features all the time, huge progressive jackpots of which some are linked and the range of games with extraordinary themes offers a favourite to suit everyone. 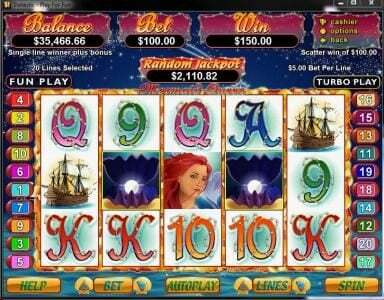 Realtime Gaming offers games in fast easy download formats and the instant play option is also available. 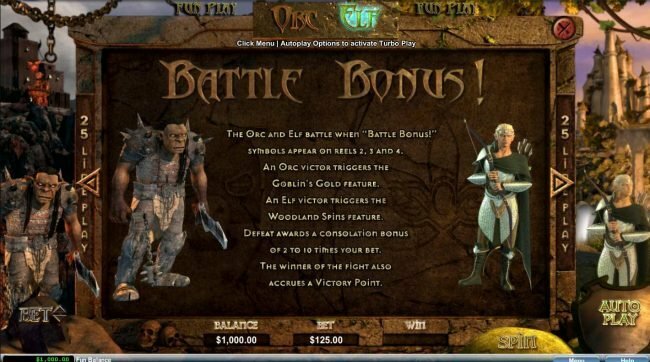 Games offers autoplay which allows games and wins on a hands free basis. This deserves a loud wow as Slotastic offers another fantastic service to players with pay-outs, which is processed Monday – Fridays and your withdrawal will only be sent to our processing department after a 48 hour pending period. This is one of the fastest times. 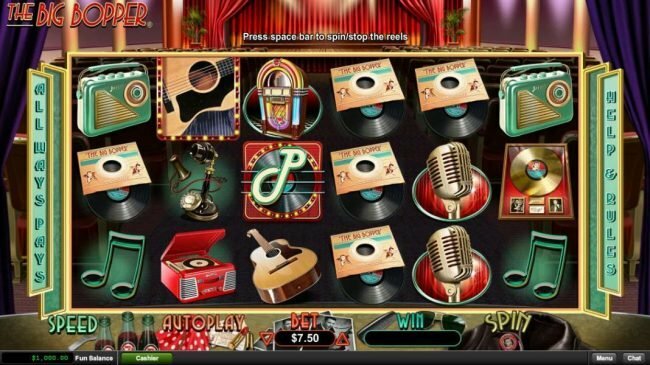 The Casino offers a wide variety of deposit and withdrawal options to conveniently make playing easy and without hassle. Slotastic Casino payout percentage was not available from the site. Slotastic offers a fantastic customer service too and professional trained customer care consultants are ready 24 hours a day all year round to assists players with any queries or questions they may have. Customer service offers a speedy connection via the online chat and players can gain access also via telephone and email. Slotastic Casino offers great services with fantastic results, wonderful promotions and bonuses are available and playing the large variety of games are enhanced by the interesting give always. Security is a high priority and this casino has a very good track record. No Deposit Casino Brango powered by the RTG platform, featuring a ton of video slots and table based games with a no deposit bonus of $30 and a generous casino bonus at $400. 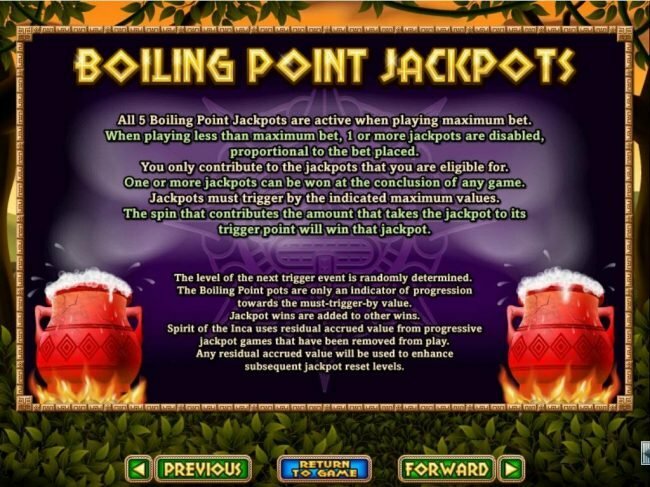 This RTG casino Intertops offers lots of enjoyable games and slots served with a great 100% bonus all the way up to $100. 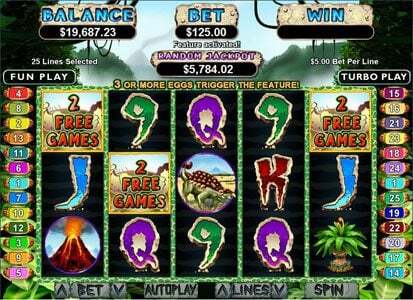 No Deposit Sloto Cash licensed under RTG software, offering over 100 video slots and table games with a no deposit bonus of $26 and a great deposit bonus up to $750. No Deposit Vegas Casino Online created by the RTG platform, offering over 100 video slots and all the great table games with a no deposit bonus of $20 and a large casino bonus of $125. 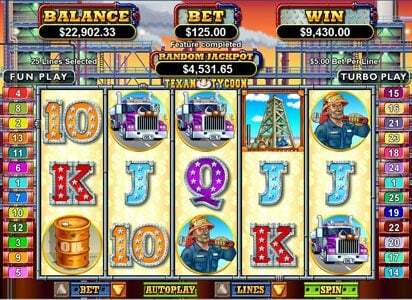 This RTG casino Siver Oak offers lots of enjoyable games along with a $25 no deposit bonus and a sizable 555% bonus all the way up to $11100. I am a regular player here. I must say there customer service is the best when it come to helping you now. If you made a deposit and you run out of money contact online chat and they always seem to come up with a lil Bonus to keep me playing a lil longer . They honor there bonus codes and the games are great. Slotastic so far how been very good for me. Customer Service was great when getting account verified. I have had Slotastuc installed for a while but only recently, after verifying my account with Jackpot Capital. During the process I noticed that Slotastic has the same email address. They are always sending great promotions to use on a weekly basis. I am quite pleased with the minimum $5 deposit options offered using wallets like: Skrill & ECOcard. Limits of $10-$500 deposits using Ukash vouchers. One to give a try definitely. cool support,fast payouts,and no any problem! Slotastic is a great Jackpot Capital Family Casino. They are of the tier of the most trusted Casino groups available online. Known for being honest capable of quickly paying large payouts without trouble, and having generous comps. 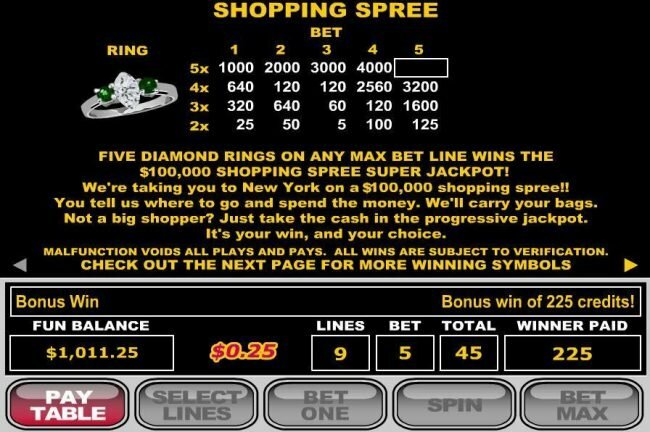 They have a great game selection, obtain all the new games promptly when available, and have a very fair payout ratio. Their payment methods are of enough of a variety to satisfy all that want to play especially catering to those of the U.S. wanting to play. They payout on free chips even without being a depositor. When I had my first experience with the jackpot capital group a few years back, i found a quick payment paid to a no deposit without being a depositor, and simple documents necessary to get the withdrawal processed. Their customer service is very good also, they have many high rollers that play there so sometimes you have to kind of wait a bit, because it seems that they queue their customer service to vip level. Overall, I rate them of the same tier as to Club World, and trust the group wholly. Slototastic Casino was just okay. The support is clueless about terms on offers and the software kept freezing up on me. I was going to deposit until they were unclear on maximum cashout on a $20 deposit with special Slots only bonus I was emailed. I do not recommend playing here unless management/software changes. Get Up To $100 FREE With Slotastic Casino's Progressive Of The Month Bonus!